businesses. If you currently use Office 2016 (or a previous version of Office), Office 365 may help take productivity in your company to a brand new level. Businesses around the globe have started to turn to Office 365. Here are five reasons why you should consider to use the subscription option. When using Office 2016, every computer must have its own program suite installed. This is because Microsoft provides a single license when buying the software package. Additionally, it does not have as many network support features. With Office 365, it is easier than ever before to work with other employees on the same document, even if these employees are on the other side of the world. The intra organization and provided communication elements of Office 365 makes it possible to stay productive with other employees, even if they are out of the office. Combined with the cloud sharing elements, Office 365 bridges the gap between different work stations, allowing your company to become more unified. When subscribing to the service you automatically receive 1TB of cloud storage space. This is true no matter what plan you sign up for. With 1TB of storage, you can backup important files, share documents and edit content anywhere there is an Internet connection. Plus, as it is designed to work specifically with Microsoft programs, it seamlessly integrates into titles like PowerPoint or Word. As Office 365 can be installed on multiple stations, different users can access a file at the exact same time, input information and edit the document. This eliminates any of the waiting you had to to when other employees needed to finish working on a file before handing it off to another employee. Does your company rely on the ability to share content? If so, the SharePoint Online platform makes this easier than ever before. Not only does it make it possible to collaborate with others on existing content, but it improves your business-to-business practices as well. This way, you can showcase information to a client and they can, in real time, work with you on the material, even if they are not physically present in the room. This reduces approval wait time and helps you accomplish more in a single day. 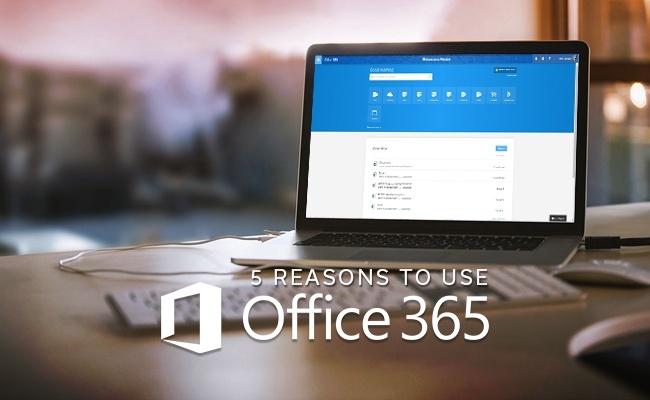 One of the major selling points of Office 365 is you are already familiar with it. it isn't a brand new platform you need to learn. It features all the programs you've been using throughout your professional career. This cuts out any real learning curve. Outside of a few new features, utilizing cloud services, taking advantage of SharePoint and other add ons, everything feels more or less the same. 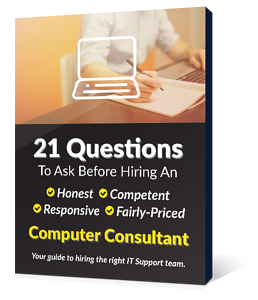 The fact of the matter is, if you're looking for a complete professional software suite, there isn't any other real option out there that can stack up. Other companies and software developers have tried, without success. As a business owner, you know what is important to your company and how improved productivity can take it to the next level. If Microsoft Office 365 has the ability to improve production, you owe it to yourself to take advantage and implement the software bundle and online services. With a variety of plans, it is easy to test everything out to see if it is right for you and your business.